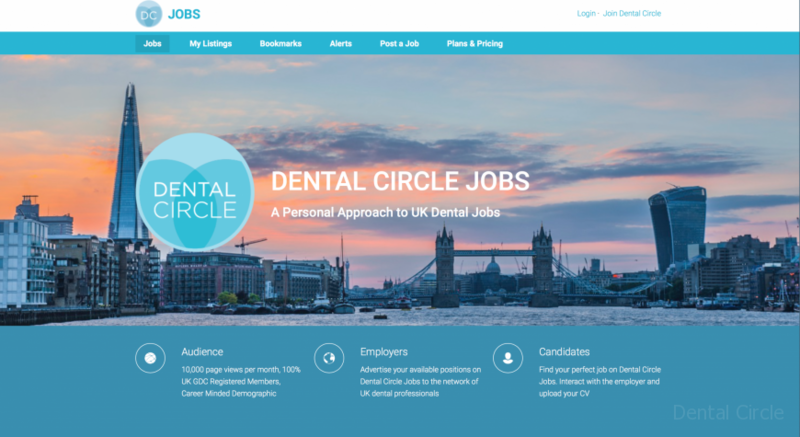 Dental Circle Jobs launched this month delivering listings for the latest jobs in UK dentistry. 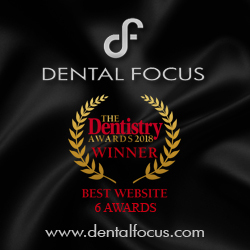 We felt that existing jobs site adopted too much of a scatter gun approach, and saw an opportunity to bring a much more focussed offering for both UK Dental Professionals and Dental employers. 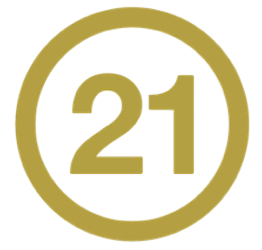 Employers benefit from knowing that their job openings are presented to Dental Circle’s confirmed list of GDC registered dental professionals — applications will only come from the best qualified and most aspiring dental professionals. They also have access to the applicants Dental Circle professional profiles, their CV, their articles and their clinical portfolios.